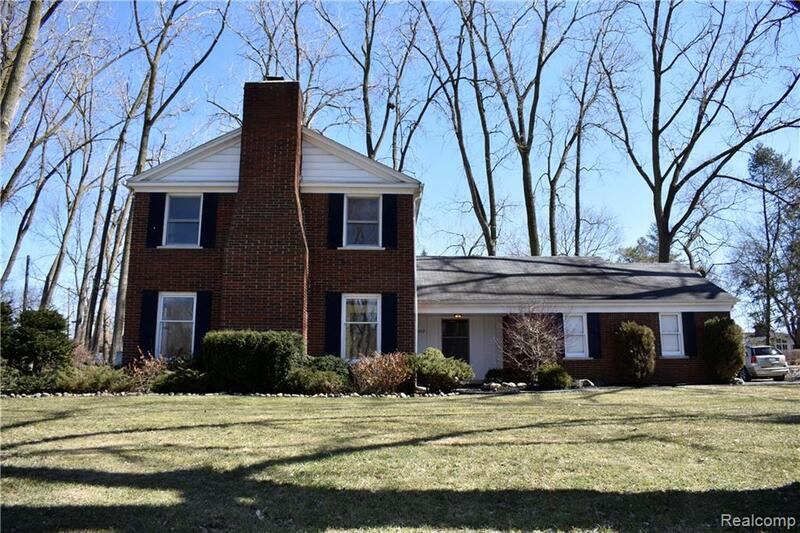 Seller Motivated and is willing to look at any reasonable offer on this beautiful 5 bedroom, 3 1/2 bath colonial in Bloomfield Twp that is just waiting for your personal touches. 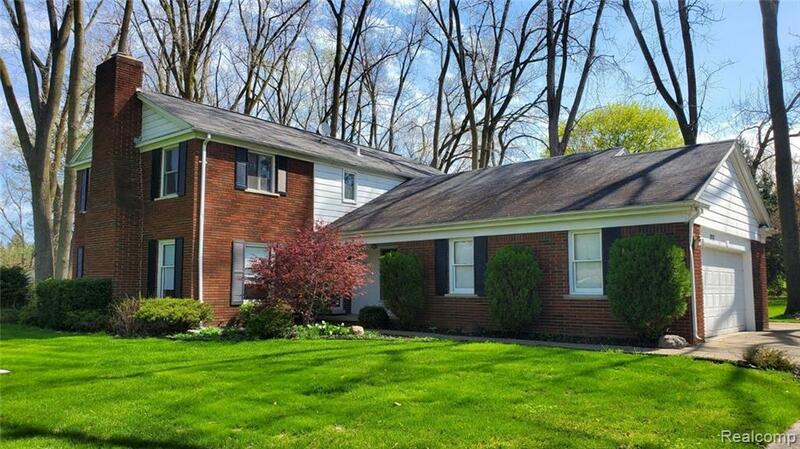 Situated on a large private lot. Come see this freshly painted home that offers 4 spacious bedrooms with ample closet space on the upper floor for the family and 1 on the lower with shared full bath that would be ideal for a guest bedroom or office. Other features include beautiful hardwood floors, ceramic tile floors in the kitchen and foyer, bay window for plenty of natural light, formal dining room and a large living room with a natural fireplace. One year Home Warranty included.